This series provides a wide variety of enjoyable reading material for all learners of English. MacMillan Readers are retold versions of popular classic and contemporary titles as well as specially written stories, published at six levels. This book is level 4 Pre-intermediate. 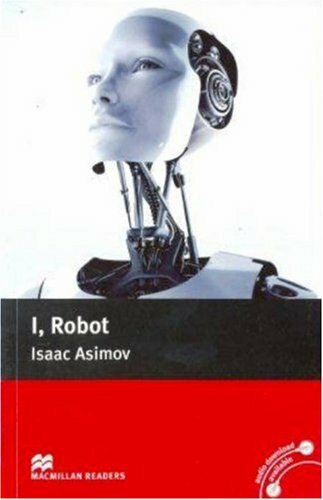 So I guess I'll be taking this book back and I'll try to get the real version of I, Robot.